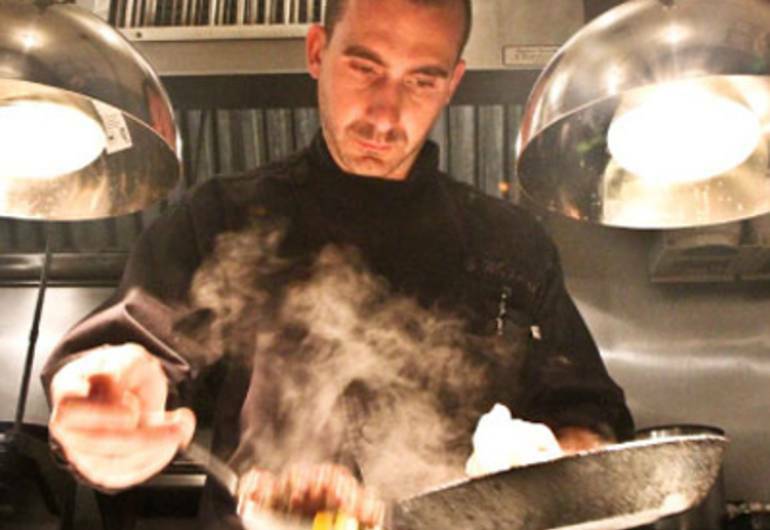 With Marc Forgione, originally known as his nickname, he has created an approachable place with partner Christopher Blumlo “that people walk by and are compelled to enter and where the ingredients are the star.” Restaurant Marc Forgione was awarded its first Michelin star in 2010. The restaurant also earned the distinction of a two-star New York Times review, was named “Key Newcomer” by Zagat Guide 2009, “Top 25 Restaurants in NYC” by Modern Luxury magazine and “All Star Eatery” by Forbes magazine. 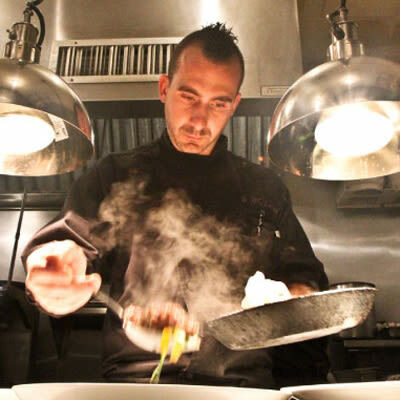 Marc Forgione was awarded “Star Chefs Rising Star of the Year Award 2010″; named “Rising Star 2008″ from Restaurant Hospitality magazine and mentioned “New Formalist” by Esquire magazine in 2008.In 2010 he was crowned the winner of the Next Iron Chef TV show on The Food Network.